"Wear your pajamas inside out tonight, Mrs. Johnson," several students sang out today as they piled out of the classroom this afternoon. The weathermen are forecasting 3 to 6 inches of snow tonight. Anticipation builds in all of us. Do you think the kids have any idea how much teachers (and principals and school secretaries) look forward to snow days? When I was little, I thought my teacher loved teaching so much that she never left the school. I thought her life revolved around us and our eager little minds. I had no idea that she was probably at home, just like I was, watching the news, hoping against hope, that there would be enough snow to cancel school. It was the talk in the teacher's lounge today at lunch. Will the snow come at the right time? 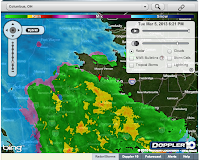 Will we still need to come in for the scheduled professional development if school is closed? Which weatherman's forecast is correct? I'm hoping it's the guy who says 3 to 6 inches and not the guy who says 2 to 4 inches. All of us were imagining how we would use our gift of a non-working day...visiting grandchildren, baking cookies, making snowmen with our own children, burrowing under a blanket and getting lost in a book...especially rolling over and going back to sleep after the call from our principal. As we said good-bye, most of us joked, "See you Thursday!" I wonder how many of my colleagues will be wearing their pajamas inside out or flushing ice cubes down the toilet tonight. I know that I'll be up early to watch the news looking for those magic words scrolling across the screen: Hilliard City Schools Closed. 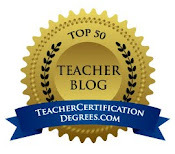 For our principal's blog post about snow days see her post Shhh---Don't Tell. 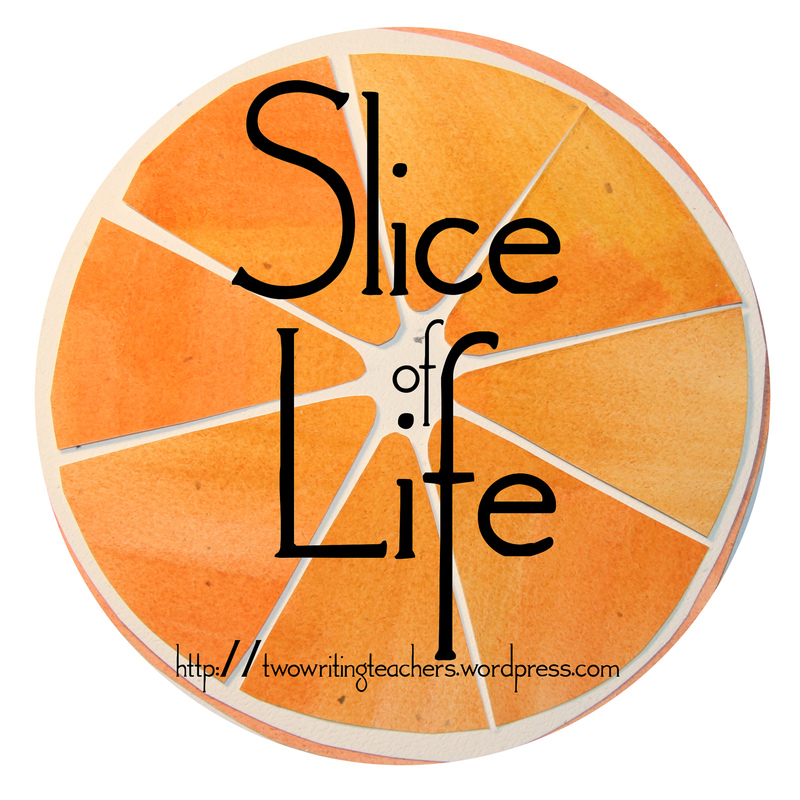 Thank you to Ruth and Stacey at Two Writing Teachers for hosting Slice of Life Challenge. You can go to their site and read more Slice of Life stories. Fingers crossed, PJs reversed, ice cubes ready, and I'm going to do some work just to seal the deal. Hmm... "When I was little, I thought my teacher loved teaching so much that she never left the school." Now I see where your work habits were formed. Snow days are the best! I hope you have a restful, relaxing day! Hi Julie...I found your blog! I am retired now...but still get excited about the snow. My poor husband (just been married for 3 1/2 years) just can't understand the focus on watching the weather...checking the map...doing little jumps of joy when the snow begins. I do hope you get your snow day....and get to spend it just the way you want. Can't wait to read some more of your blogs. We now get our cancellation by a robot call, but I still love to get up and see it on the screen! I'm always too excited to go back to sleep. I love that your principal wrote a post about snow days on your class blogs. 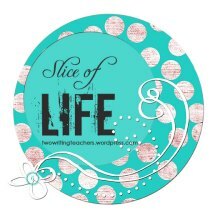 Not only did we write about the same topic today and use the word anticipation but I just revamped my blog this weekend to match and chose a color to match the slice of life badge - Shhh don't tell Cathy Mere she will have too much fun with that and it's the same one you are using right now! Great minds do think alike! This is too funny! I wrote about snow too. 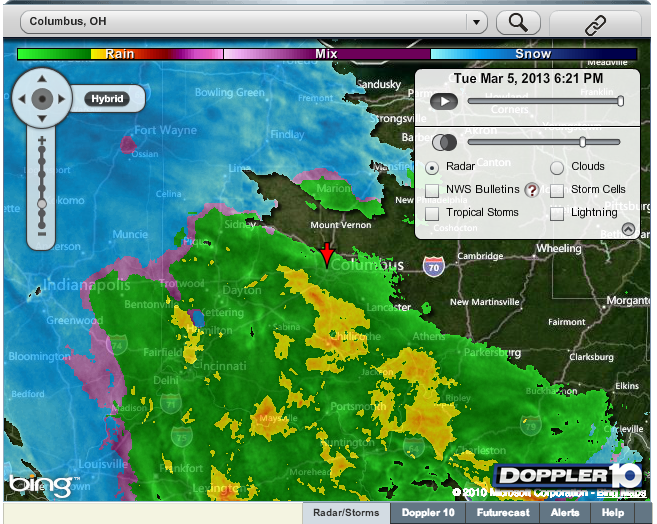 I'm a little less optimistic about a snow day and I must admit if we have one I will be catching up on school work. Maybe I would get a batch of biscotti baked. Maybe I could catch up on some reading. Since you did your school work I odds are better than they were. I used to be able to appreciate a good snow day every now and then until this year. With every snow day we lose a "work day" and with our work days down to so few, most of us are loathe to lose them. We are at the point in the year that another snow day will steal a day of our spring break. Horrors! We pray for "delayed openings" instead. We get to sleep in, but no make up days!